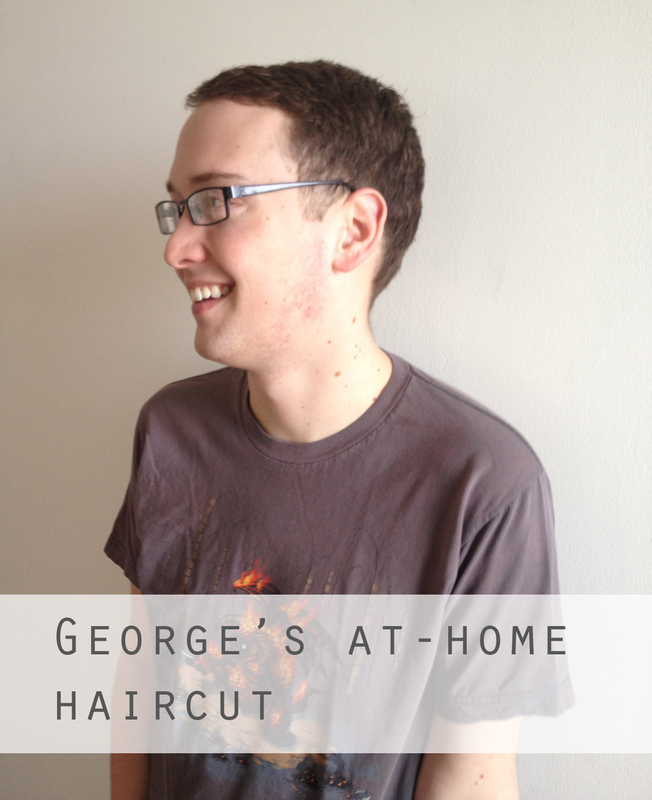 The other week I gave George a haircut! I know that so many other people cut hair at home, and I figured I’d give it a shot. Plus, I have cut some of my girlfriend’s hair in the past and everything turned out just fine. That’s pretty much where my qualifications end. I thought the experience was mostly comical. I didn’t really do any “research,” like watching videos online, before beginning. George gave me a run-down of what his hairdressers normally do. Fortunately, George already had a clipper set, any we purchased a pair of haircutting scissors at Target for $8. In terms of technique (not that you should emulate it…), I used the clippers first to make the back and sides a little shorter. I cut the sideburns fairly short, and then swore off the clippers for a bit. I then just used the scissors to make everything shorter, which is all a men’s haircut really is. I spent the majority of the morning laughing and then getting anxious after I took a significant portion of hair off. George’s hair wasn’t as short and trim as it normally is after a barbershop haircut. However, I still consider the whole thing a success. 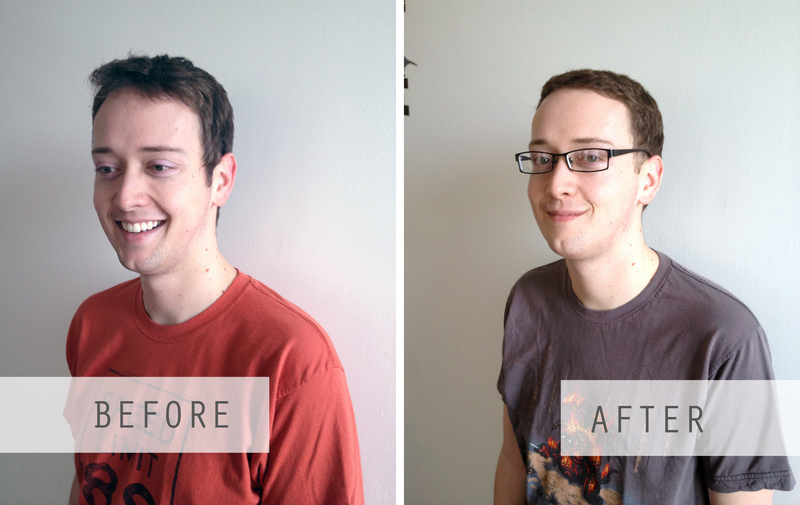 At first, I think all my yelping made him really nervous, but my final product wasn’t a bad haircut. No one made any negative comments on his hair, and trust me, I wouldn’t put it past our friends. If he asks, I would certainly cut George’s hair in the future. 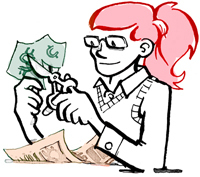 Ideally, I would do my work between his normal haircuts to save some money on less frequent professional trims. What about you? Have you cut your own hair or anyone else’s?